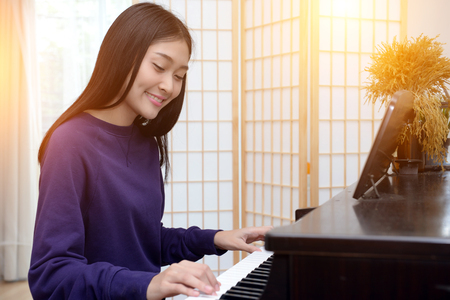 I teach adults piano lessons in my home studio to students in Carmichael, Fair Oaks, Gold River, Rancho Cordova, and Citrus Heights, California. 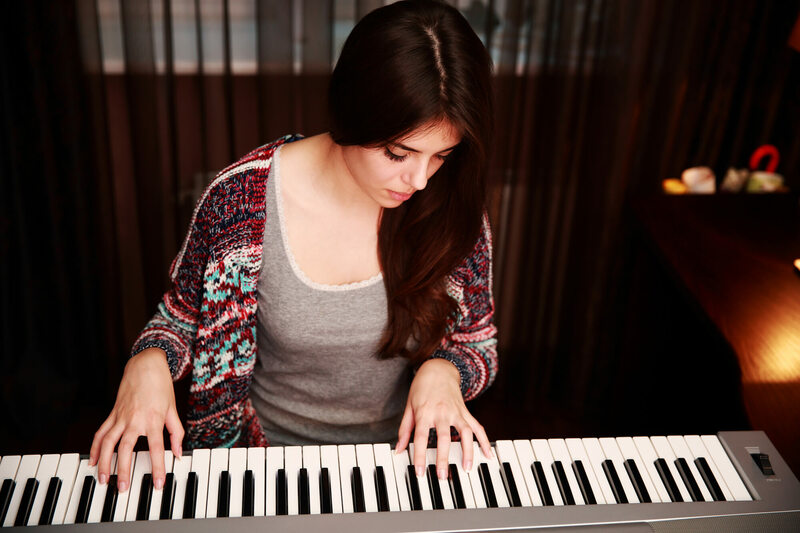 Contact me to schedule lessons and get started learning how to play the piano! 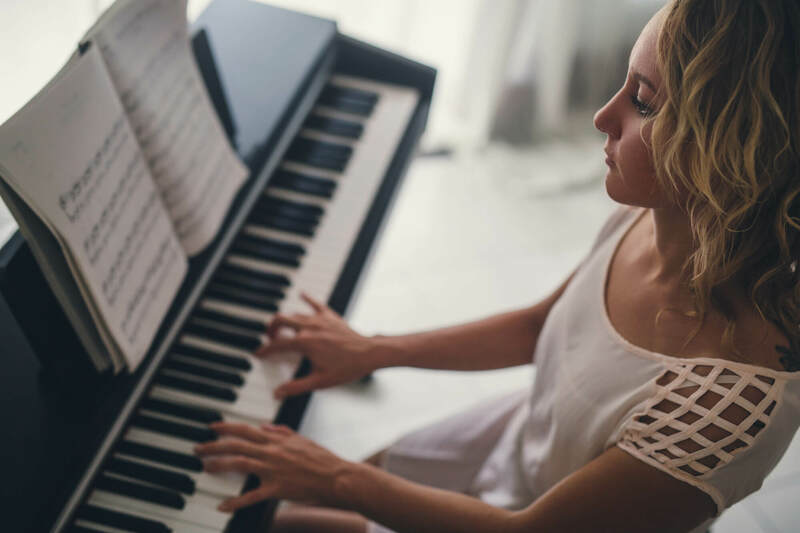 Whether you are a total beginner who always wanted to play the piano or are a returning student who knows some music and wants to improve, together we will make it happen. I will make sure you understand the basics of music and then go on to play the music you have always wanted to play. I enjoy the variety of music that different students love and love to find that music at their level so they are successful. Playing the piano is relaxing as you gain understanding and make music yourself. Several of my adults took up piano after they retired and have the time. You’re never too old to play the piano!